If you read my Søllerød Kro write-up you would have been aware that I was in Copenhagen. 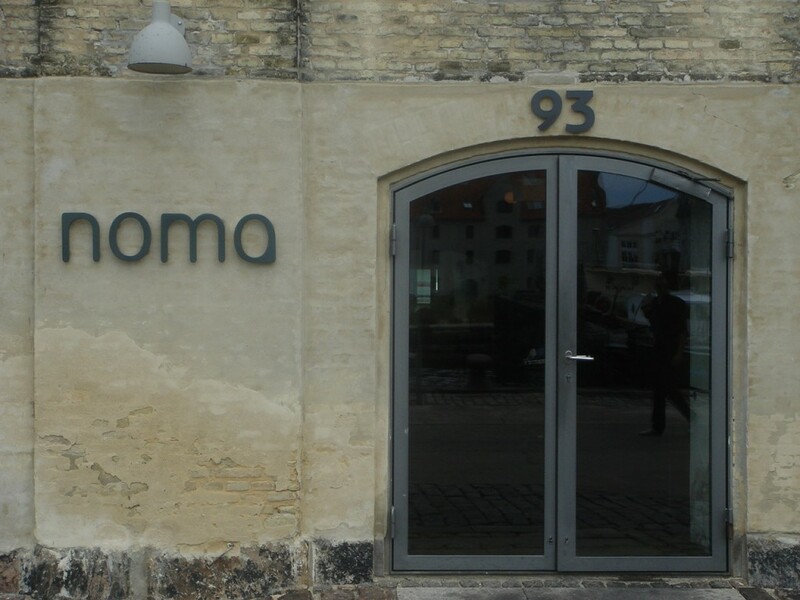 Now you didn’t think I would go to the Danish capital and not go to Noma did you? In fact, it was the only reason I went to Copenhagen. Noma is hot right now. A two star Michelin restaurant that’s famous for its innovative cooking, use of unique Nordic ingredients and foraging forays, it’s all the buzz, especially after catapulting from number 10 last year to number 3 in this year’s San Pellegrino 50 Best Restaurants Awards. 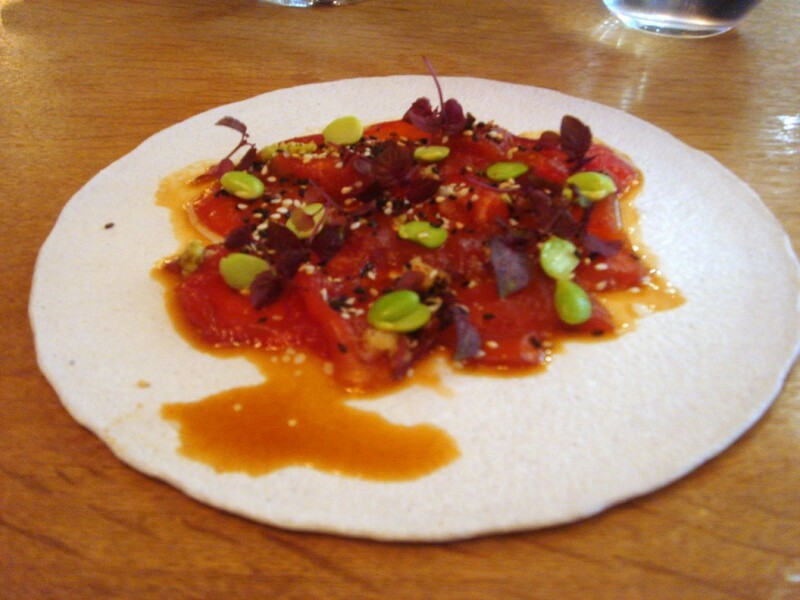 Add the fact that Chef René Redzepi was selected by a group of his peers as the winner of the Chef’s Choice Award in this year’s ’50 Best’ and you can probably understand why Noma is all the craze at the moment. So I decided to save this write-up for last, as my final curtain call on a trip that spanned two months; 12 countries (some of which I went to just for a meal); approximately 18,600 kilometres and a million, gazillion calories. There were some hair-raising moments, but these have all faded into oblivion against the backdrop of many happy days, countless delightful memories and some fantastic meals. But before I close the chapter on this two month period of my life, a word of thanks to all the fantastic chefs who helped to tantalise my taste buds and to make my belly so happy. And to everyone who’s taken the time to visit my blog, I hope you enjoyed reading about all the food that I have eaten on my travels as much as I enjoyed eating it. And so ladies and gentlemen, without further ado, I present to you Noma.